About SimiFast | SIMIFAST, Inc.
At the Industrial Sales Division of Voi-Shan Mfg, the largest aerospace fastener company at the time. At the request of Caltrans, for a tamper resistant nut, the Vandlgard-Nut was easily developed from the Hi-Lok collar. Voi-shan had already produced 100 million Hi-Lok collars which were aerospace nuts from which the hex broke away from the threaded portion for the purpose of weight savings. In the case of the Vandlgard-Nut, the breakaway feature made it tamper resistant. We still stock 23 versions of the breakaway nut and many of our other products also trace their roots to aerospace with regard to design, materials, coatings and manufacturing methods. Our part numbering system was continued from this era, in which the first two letters, “VC” represent Voi-Shan Commercial and the third initial, “N”, “B”, “W” etc. represents the type of fastener such as a nut, bolt or washer. The three digit number is a numerical sequence. Consequently, all part numbers through 151 were carried over from Voi-Shan, whereas higher numbers began life at SIMIFAST. Many of our best customers and several vendors go back to the mid 70’s although SIMIFAST was not formed until September 1982. In late 1982, Bill Whitmore left Voi-Shan and founded SIMIFAST, which consisted of himself and one part time employee in a small warehouse in Simi Valley, CA. 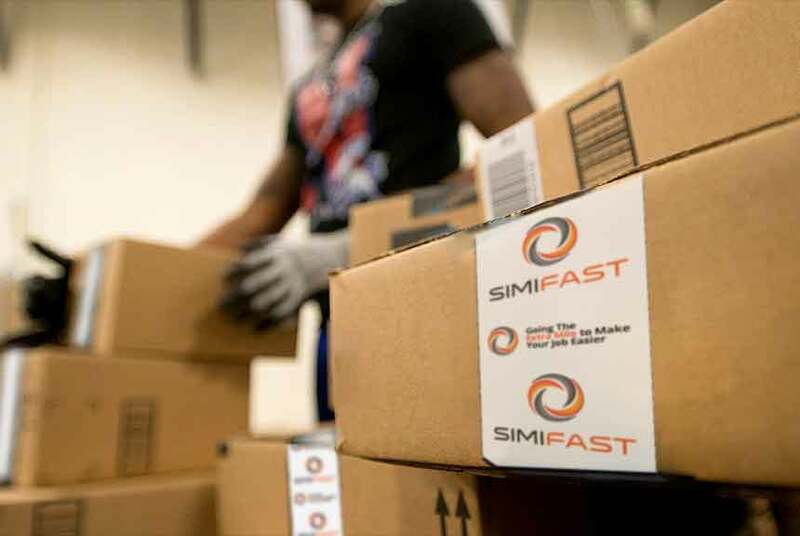 Over thirty years later, still family owned and operated, SIMIFAST has expanded both in personnel, space and part numbers but has still maintained it’s personal service oriented touch, despite serving hundreds of customers. The people on the sales desks average over 25 years of experience in selling fasteners, both proprietary and standard, and can usually ascertain exactly what you need after asking a few questions. We realize fasteners can be detailed and complicated at times and we are glad to work with you to assure that the right part is shipped to you and your customer. If necessary, we can send drawings and other technical information to determine the exact part needed for your requirement. Since about 1990, SIMIFAST focused on the Traffic Sign industry, which is now responsible for more than two thirds of total sales. No other company has a complete line of special fasteners and hardware intended for this industry. We have been responsive to customer’s needs and have continuously expanded our product line by sourcing existing products, improving on others such as the Drive Rivets, and designing from scratch new products such as the Economy Threaded System. Design for new products usually include tamper resistance, corrosion resistance, an economical solution and ease of installation and service. 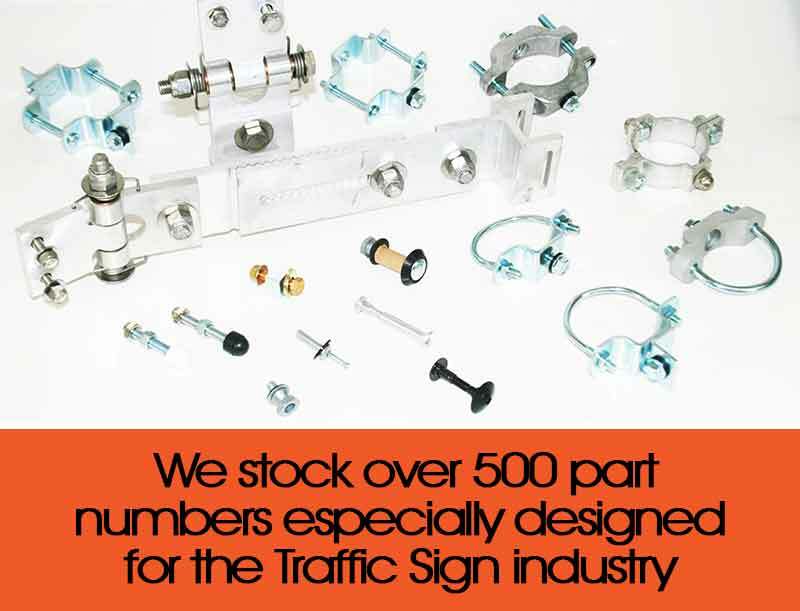 We currently stock over 500 part numbers especially designed for the Traffic Sign industry. Since inception we have strived to offer top quality, exceptional service and design innovation at the most competitive prices. We can fill over 95% of orders from stock and most orders will ship the same day the order is placed. We can ship UPS, FedEx or a carrier of your choice. 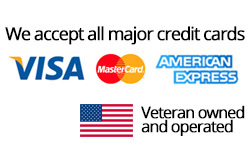 We accept Visa and MasterCard for your convenience or NET 30 terms if qualified. We would like to thank all of our customers and vendors for over 30 years of loyalty and support. We are positioned for growth, both in volume and product range and look forward to your inquiries for our existing products, products that we don’t currently supply and parts that do not yet exist!